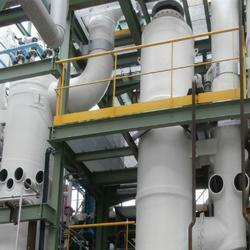 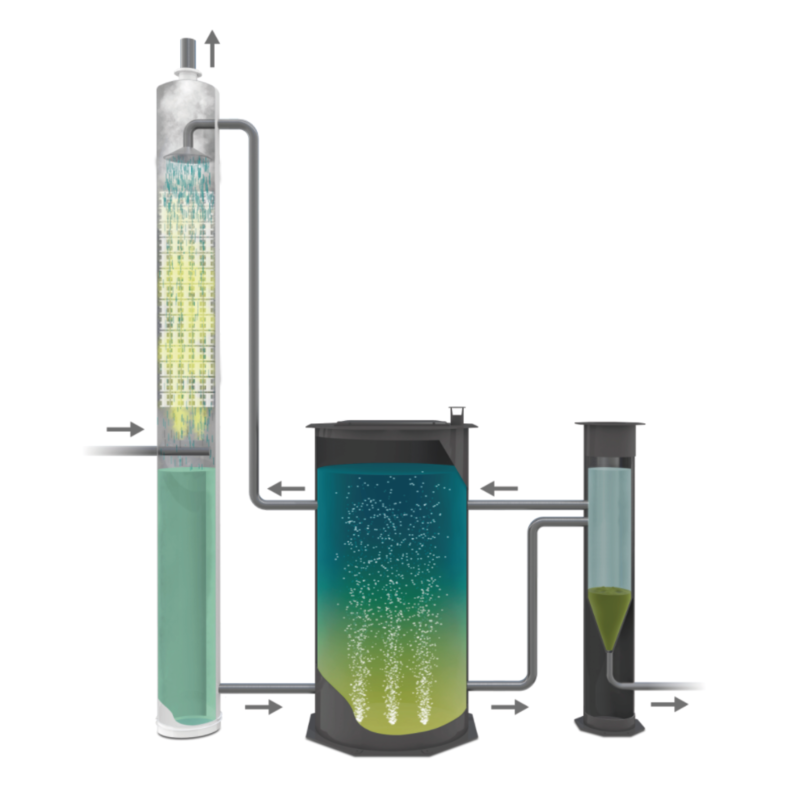 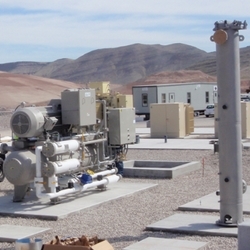 The BioSpark Fuel Conditioning System is scalable, and can be customized for any application. 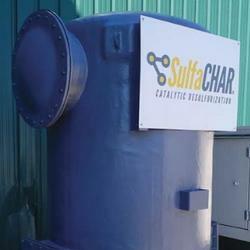 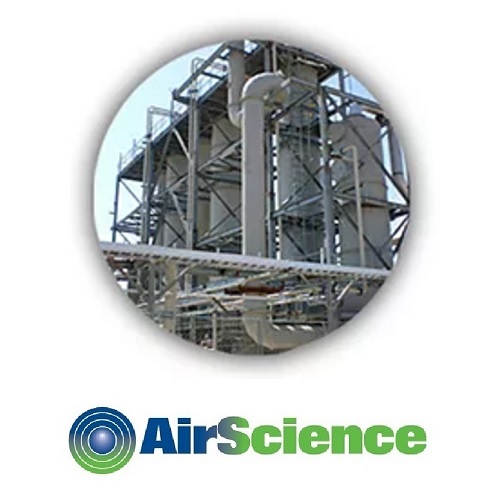 Systems are customized to best eliminate the moisture, H2S, and siloxanes identified at each site. 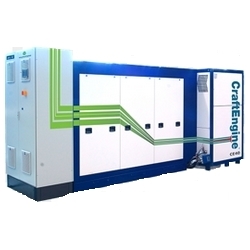 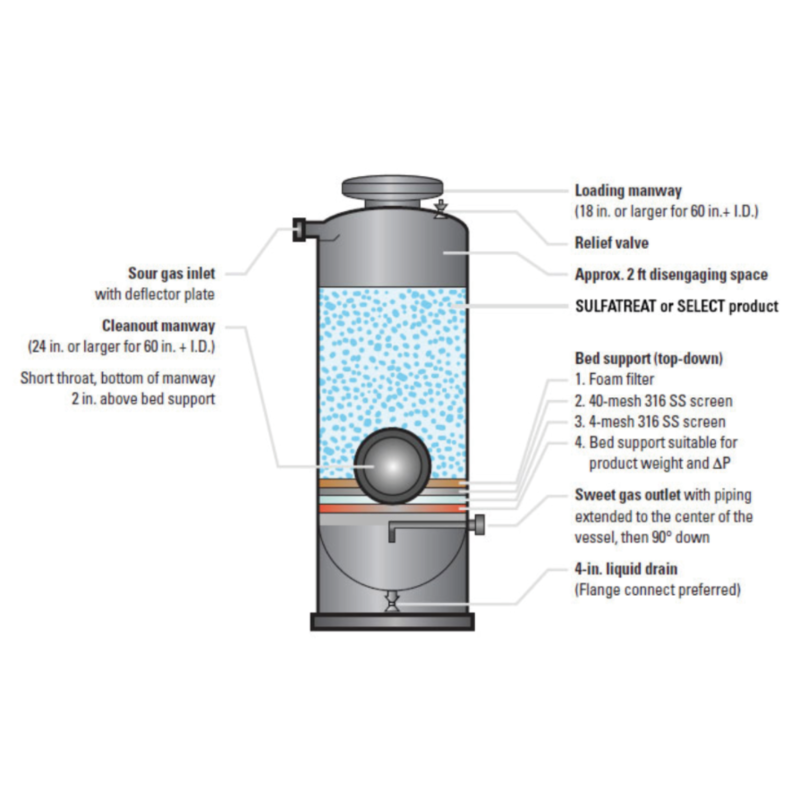 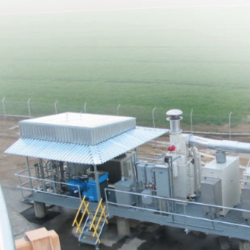 It includes patented technology that provides efficient biogas conditioning, resulting in reduced maintenance, lower costs and increased output. 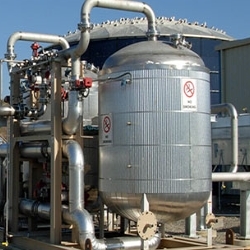 BioSpark Fuel Conditioning Systems are an essential tool in the re-purposing of biogas for beneficial use. 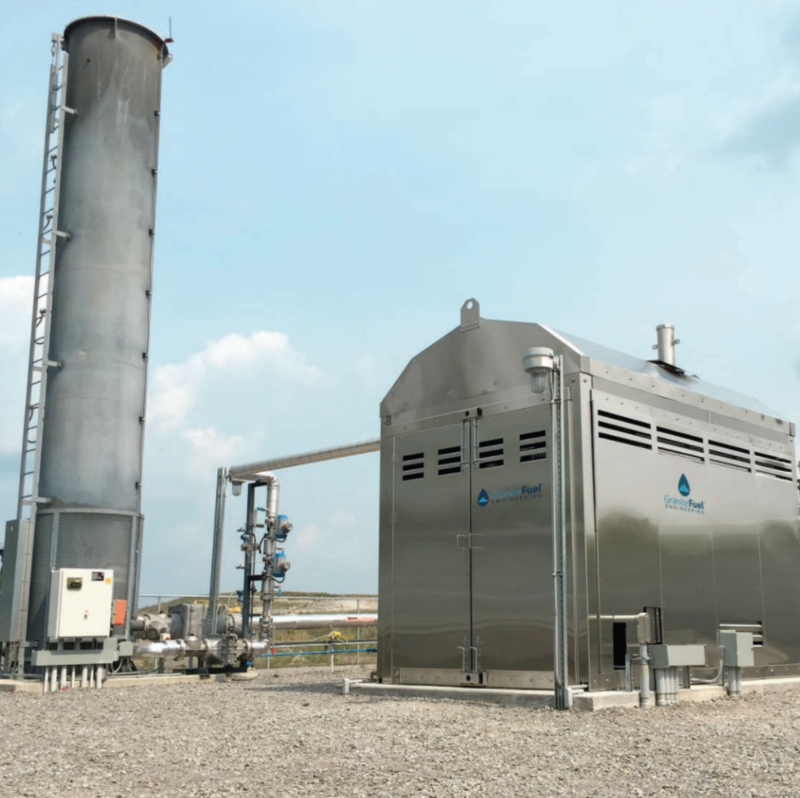 Adding a BioSpark skid into the process design will dramatically increase the level of performance over time while reducing the wear and tear that untreated biogas can have on a system. 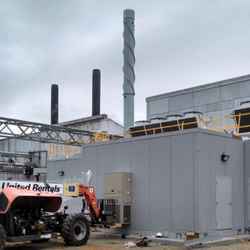 For more risk averse clients, or for those on a limited budget, we have formed a partnership with CHP Clean Energy. 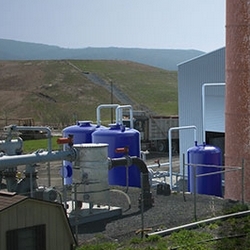 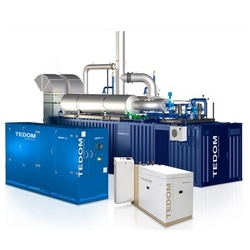 Together we can design, build, own and operate any biogas-fired cogeneration system.